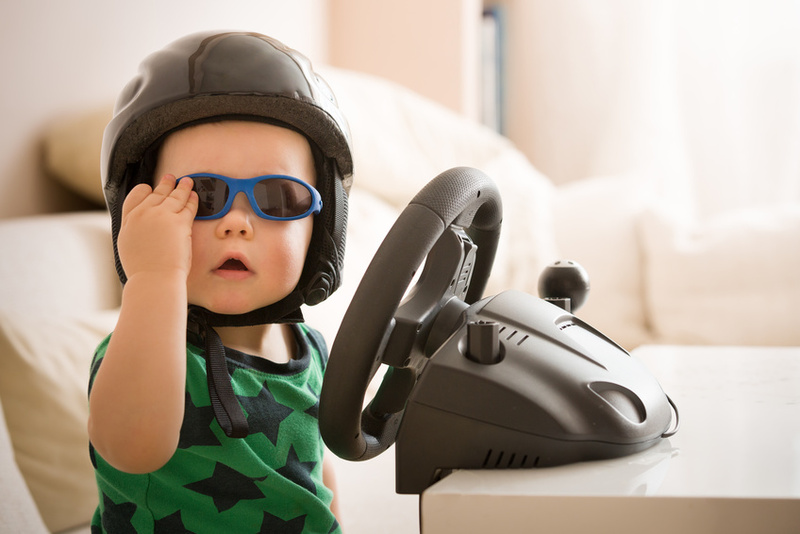 Many childhood accidents at home are preventable. About half of all injuries requiring treatment are caused by a home accident, and among the 1 to 2 year olds, about 85 percent. 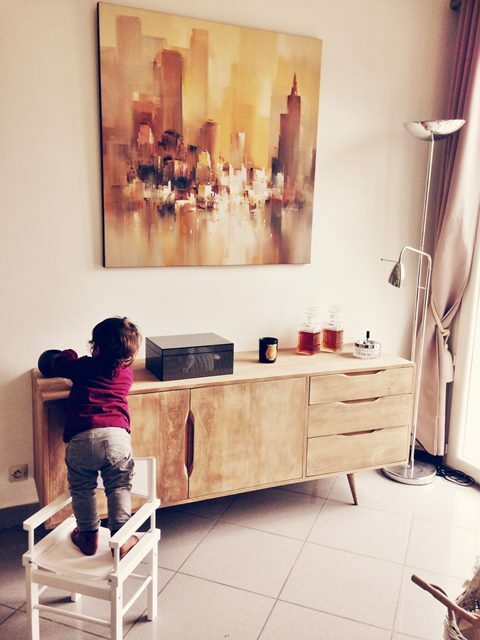 Trying to look at your house from a child’s perspective is the most important step in ensuring more safety – and yes, that includes squatting down to literally see things from their perspective. You will be able to see potential hazards and talk about those with your children and improve their awareness. It is also important to teach children the correct behavior in dangerous situations. In case of fire this means: get out of the room quickly, alert adults, call the fire department, leave the apartment. Attach the emergency phone number like 112 in Germany somewhere big and visible close to the phone. Your home is a place of refuge, a place that makes you feel safe and at ease. To protect this feeling, your house and everything that is inside, we made a list of a few simple tips and tricks to immediately increase your safety. Take the time to meet and engage with people living in your street and encourage them to watch out for and report any suspicious activity around your house. Offer to do the same thing for them. Avoid leaving spare keys outside under a flowerpot or under a welcome mat as thieves know most of the potential hiding places. 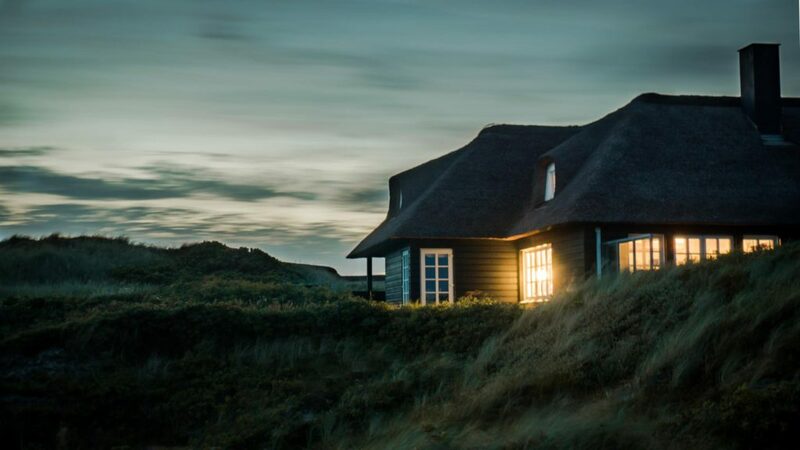 Lighting can create the right ambiance inside your home, but exterior lighting can make the difference whether your home is being targeted by thieves. Motion-sensitive fixtures can help add security and provide light when needed. Also consider using automatic timers which can be remote-controlled to turn lights on and off in various parts of the house to help make it seem like you are home when in fact you’re not. If you are looking for an affordable renters insurance click here. MIRASCON (www.mirascon.com) is an Insurance Agency with customers in many countries. So of course the use and development of modern and high-performance IT systems are of vital importance. Therefore, at the end of last year, MIRASCON announced a scholarship through the web-platform “IT-Talents”. We appealed to talented and interesting young people to participate in the selection process for obtaining the scholarship, as well as to discuss possibilities of future cooperation. 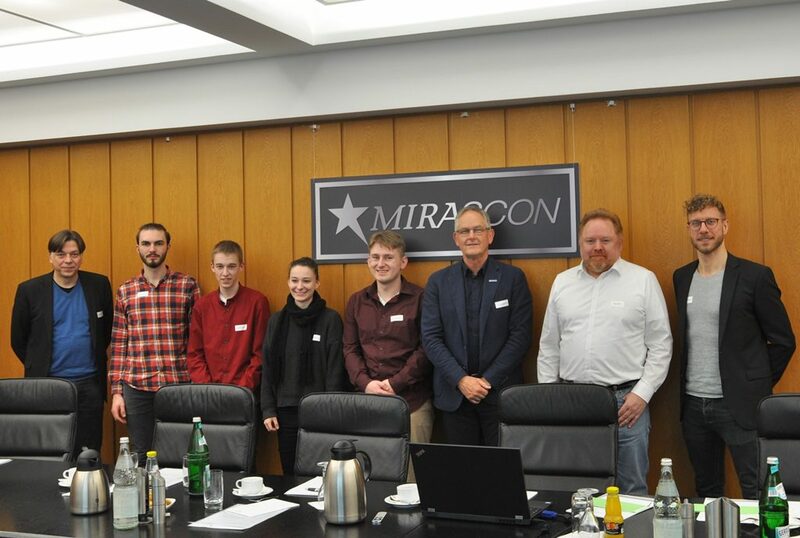 After a preselection process we invited 4 talents to visit MIRASCON in Cologne on February 11th to get to know each other. The results and contributions of all present IT talents were so successful that we are pleased to continue intensive contact and active cooperation with all of the participants. They were all great, but in the end we had to decide on one winner. Congratulations to Sabrina M. for your 1 year scholarship! We would like to thank the team of “IT-Talents” for the creation of a wonderful platform, which gave us the possibility to get in contact with those gifted and interesting young talents! Most of us would probably rather be thinking worrying about their next trip to the beach than driving in rainy, foggy weather. While we totally get that, we still want to give you some tips for driving under those conditions – so you have more time to plan your next summer. Use your regular headlights or fog lights, not the high beams. High beams will actually worsen your visibility when it’s foggy out. Only use your fog lights in extremely foggy areas, the rule of thumb is use the fog lights only if you cannot see two or more reflecting road markers. Slow down. Keep an eye on your speedometer to regulate your speed, as the fog can impair your perception of speed. You also won’t be able to stop as quickly when the roads are wet, so adjust your distance to other drivers accordingly. There’s a natural tendency to wander into the middle of the road when visibility gets bad, so use the white line on the right side of the road as your guide. Use your headlights when driving in bad weather during the day. It not only helps you see other drivers, but also helps them see you. 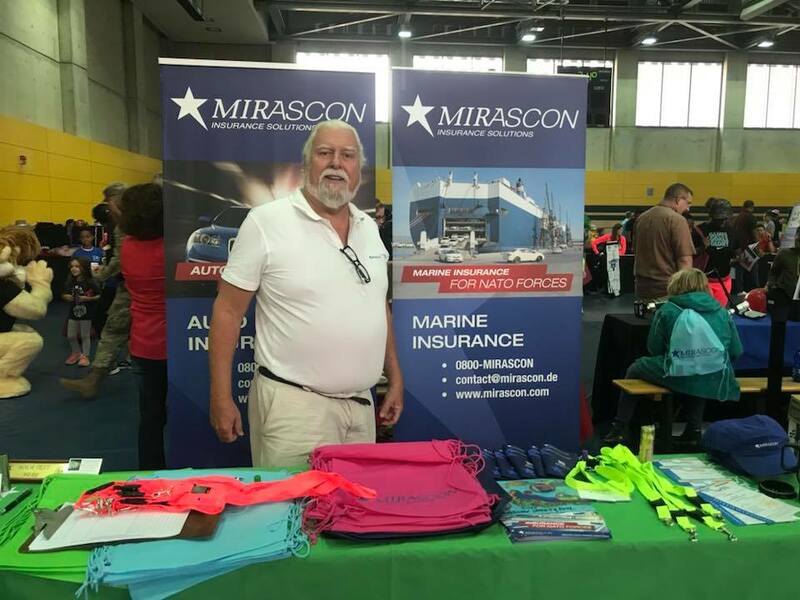 The community we live in has a big influence on our daily live and that is why we at MIRASCON were happy to help sponsoring the Ansbach Community Showcase held by the U.S. Army Family and MWR. The event was definitely a success, featuring vendors, community information tables, entertainment, and the Back to School Fun Run. 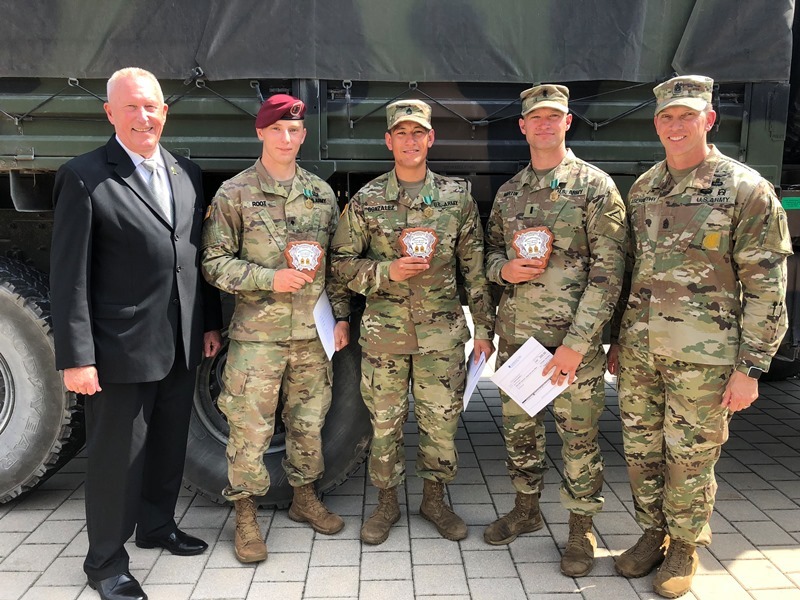 The competition was held from August 13th until August 17th in Grafenwöhr by the US Army in Europe and honored the Best Warrior Soldier, Best Warrior NCO and Best Warrior Junior Officer. We are proud to be able to sponsor this competition and to say that MIRASCON Military Affairs Representative, SGM (USA Ret.) Geoffrey O. Carter got the chance to be part of the awards ceremony. Congratulations to all participants for their incredible performances. It’s that time of the year again – It’s back to school season. This is a busy time for the entire family and we’re happy for all the help we can get between running errands for the kids and the approaching holiday season. Here are some of our favorite car technologies that help us be a little less stressed while we’re on the road. This feature may have been around for a long time, but that doesn’t make it less awesome. No matter if it is a hot summer day or the freezing winter – this technology makes bad traffic much more bearable! Remember when, to see what’s behind you, you actually had to turn and look? We still think that is a good idea, but with these technologies, you technically wouldn’t have to. If your hands are full of grocery bags in the pouring rain, this one is a life saver! While the first models required Taekwondo skills, the new versions recognize your key fob when you walk up to your vehicle. Sitting in a car for a long period can become fairly uncomfortable. This technology is admittedly a little bit extravagant, but definitely comes in handy on a long road trip! This is one of the more modern features. This technology holds the car at a steady speed until the driver intervenes and also speed up or slows down depending on the position of the cars in front to reduce fatigue on long drives. When used properly, this is one of the most convenient features on this list, as well as one of the most advanced ones. This technology can get directions, draft and read texts, initiate calls, play songs, and search for local points of interest. This way the driver doesn’t have to type a single word and can keep his eyes on the road! Long charging times made road trips in electric cars initially very impractical. Though the modern DC fast-charging systems still have a long way to go, especially regarding the price, they can recharge a battery to 80 percent capacity within 30 minutes, making a big step into the direction of practical electric cars. Insure your car with MIRASCON’s affordable POV Insurance and be on the safe side if something goes wrong. Jason Derulo in Concert – Try Your Luck And Win! 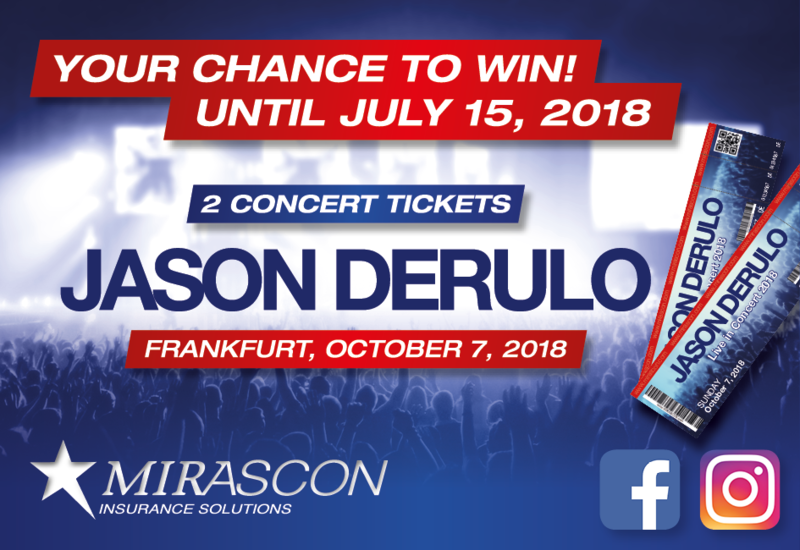 MIRASCON performs a raffle where you have the chance to win two tickets for a concert of JASON DERULO in Frankfurt am Main. The concert takes place on Sunday October 7, 2018 at the Festhalle Frankfurt. Try your luck until July 15, 2018! See HERE the terms and conditions of the raffle. Always wear your seatbelt. You’re legally required to wear it, no matter where you are, what car you’re driving or where you’re going. Besides that they are lifesavers. You should check the level of your engine oil at least once a month with a cold car on level ground. According to a new study, a quarter of all accidents is caused by the use of a smartphone while driving – that is around 50.000 accidents in Germany per year. It only takes one or two seconds to miss something that causes an accident, so put your phone away while you’re on the road! Don’t drive up too close to the car in front of you. Give yourself enough time to react, at least two seconds, in case of a sudden incident. In addition, don’t forget to tur on your hazard lights in a traffic jam. Check your car belts and hoses for signs of stress, or cracks among the hoses. Get your brakes checked regularly. Breaks that don’t work properly are the easiest way to get into a horrifying accident. Use an accurate tire-pressure gauge to check the pressure in each tire, including the spare one, once a month and before any longer trip. The segment of the tire which touches the ground shouldn’t be bigger than a post card. Remove the air-filter element of your car and hold it up to a strong light. If you don’t see light shining through, replace it. Only pass other cars on the left side when you’re on the Autobahn. Keep both hands on the wheel to have more control while you’re driving. Don’t drink and drive and don’t drive when you’re too tired! Mirascon‘s headquarter is located in Cologne, Germany. We love our city for it‘s people, beer and – of course – the Dom. The Altstadt (old town) in Cologne has really pretty buildings, which lie right at the river Rhine. At night, this is also one of the places-to-be for a fun night out. Just next to the old town is the Cologne cathedral, a UNESCO world heritage site. It’s what Cologne is famous for and worth the climb up into one of the two towers. 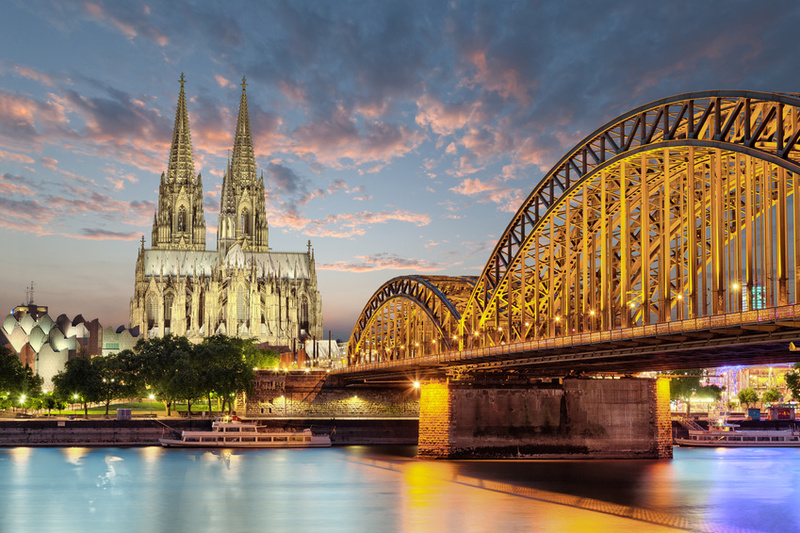 After you’ve visited the Dom, walk across the railroad bridge to get the perfect picture of Cologne. There is no way around it, you have to visit a brewery. You’ll sit down and get a Kölsch (Cologne beer) right away without asking for it. If you’re younger and looking for places for a fun night out, you should check out the Zülpicher Straße and “Ringe” for all kinds of locations. Make your own experience and discover the spirit of Cologne!